Richard Money says it took just two days to realise the Hartlepool United managerial job wasn't for him. Money, who was appointed as Matthew Bates' successor in December, left the dugout earlier this week after just 43 days in charge. He has essentially performed a job swap with Craig Hignett, with the 63-year-old now set to take on a more strategic role. And, in discussion with the Hartlepool United podcast, the former Luton and Cambridge boss revealed just how quickly he realised his skillset may be better suited to that role rather than the managerial one. "Probably the day after I arrived or not long after, if I'm totally honest," admitted Money. 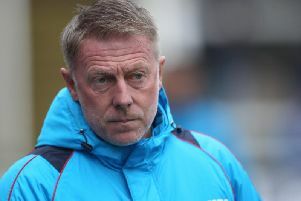 "I've spent quite a bit of time talking with Craig [Hignett] since I arrived, trying to find out where his mind is at, what he really wanted to do and then starting to think about the support that we could put around him. "I don't work very comfortably when all I'm thinking about is the last game or the next one coming up. "I don't think football works like that." "I never realised just how much focus there would be on the short-term, here and now. "Part of the reason for giving me the job as manager would be because of my record in giving clubs a bounce, which is good. "It hasn't happened here, for whatever reason. 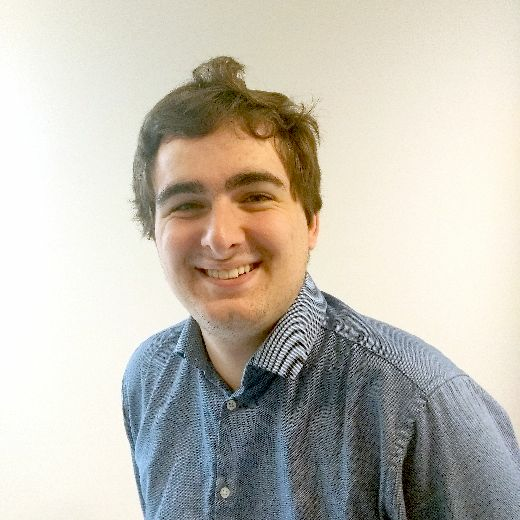 "Once I felt in my mind that, for me, the more importance was what happened in the long-term, I suppose that I started to think outside the box a little bit." And while the switch of positions surprised many, it was something done with the full backing of Money. Indeed, the ex-Newcastle academy chief said it was his idea to hand Hignett an opportunity. He added: "The discussion and decision was instigated by me, I think that's fair to say. "I don't think anyone around the table expected it on Sunday morning, and the more and more I spoke and thought about it the more sense it made to myself."